Writing quality copy is the most important thing you can do in developing your web presence. More than just spelling and grammar checks, focusing on your conversion* is the key to success in copy writing. When you are ready to make that next step to becoming a better writer, our expert writers can help. We proof read your article and fix grammar and spelling. We provide you with ideas on how to focus your article on your conversion. We will make suggestions about how you can make your article more effective. We will suggest other subjects that will help sell your product or service. 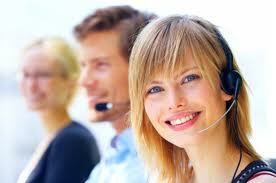 *A Conversion is the call to action you are seeking, such as "buy now", "register" or "call us".